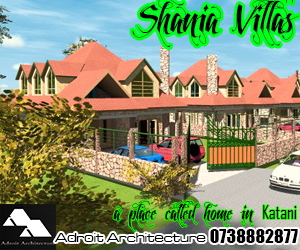 Designing of great houses for sale in Kenya requires a thing of beauty for them to be successful. The whole process of purchasing a housing unit is a very instinctive and intuitive process. Buyers of such units will purchase what they feel in their hearts as the place with sufficient appeal to meet that desire and image of the perfect house for where they aspire to be when they get into their dream home. This is something that is most often felt in the heart rather than within the mind. 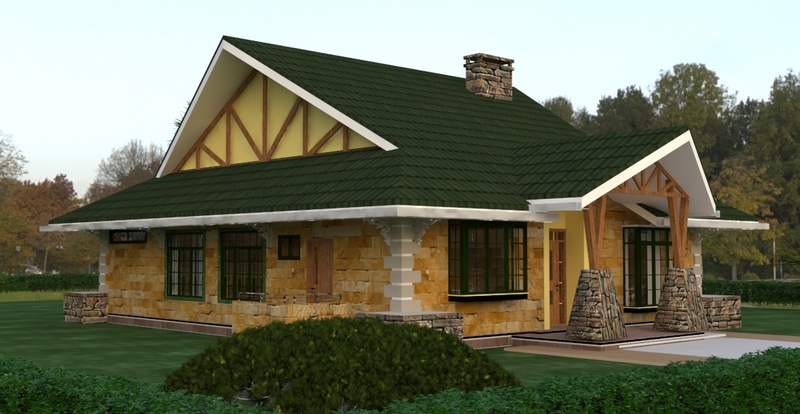 When Buying Houses For Sale In Kenya, Beauty Makes All The Difference! The logical provisions of the house may be met and taken care of, but it is in that area of a buyer’s heart that a sale is either made or lost. When a property for sale is lacking in this department, then sales for such houses is driven by wholly different mechanisms and end up moving way slower in the marketplace. 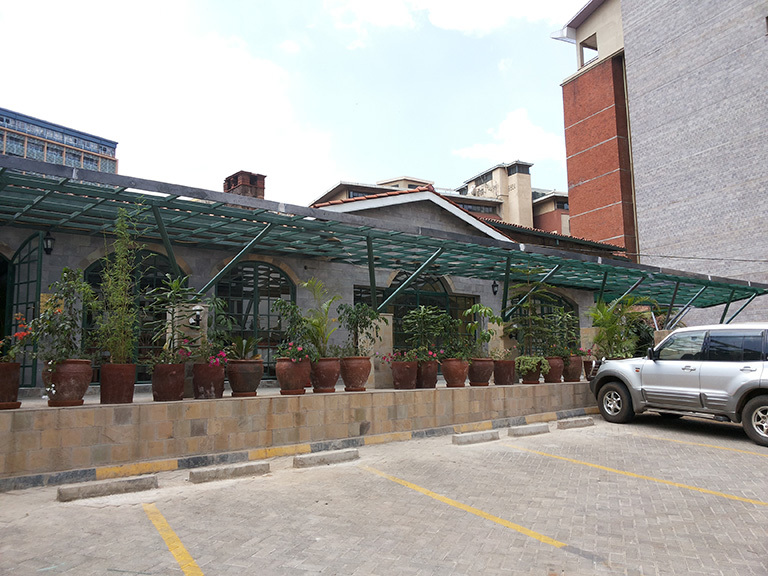 Making great houses for sale in Kenya may be quite lucrative, especially when done right and with the right ingredients.however just what can guarantee a developer to realise the kind of runaway sales that characterises a truly successful development? I believe one of the answers is found in the age old requirement by individuals for great quality. This may sound cliche, but the truth is that people will hardly invest in something as valuable as a house when it does not strike a chord with their personal tastes and requirements. It is an ‘it’ kind of thing. If the house does not have it, then it will not elicit the kind of interest that leads to a commitment to purchase from a potential buyer or lessee. The ‘it’ in this case can be any number of factors, ranging from the need to have a beautiful environment called home. Additionally it may be defined by that unique sense of place that defines a locale, through its environment and its particular character. Probably its the quality of space that makes such a difference when it comes to how individuals feel inside each room in the house. All these factors make for very interesting homes that have a signature setup and characteristics that can bring individuals to purchase this kind of housing unit. 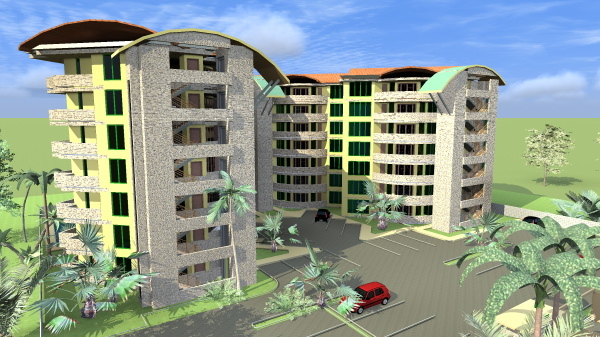 the pull that each individual factor exerts on a successful housing scheme cannot be underrated. However, probably the most profound influence on the choice made by an individual for the kind of home to buy comes from the aesthetic quality of the home, both internally and externally. Human beings are deeply visual in their approach to life. We are interested in the latest and greatest, especially as long as it is packaged in a glitzy manner, or would make us look good to our peers and friends. This means that whether we really need it or not, the need to look good may often supersede the rational process of decision making that may draw a home buyer away from other economical fundamentals. With this mind, developers need to remember that the aesthetics of the house may be lower in hierarchy to its functioning technically speaking, but its impact on the decision to buy the house cannot be overemphasized. 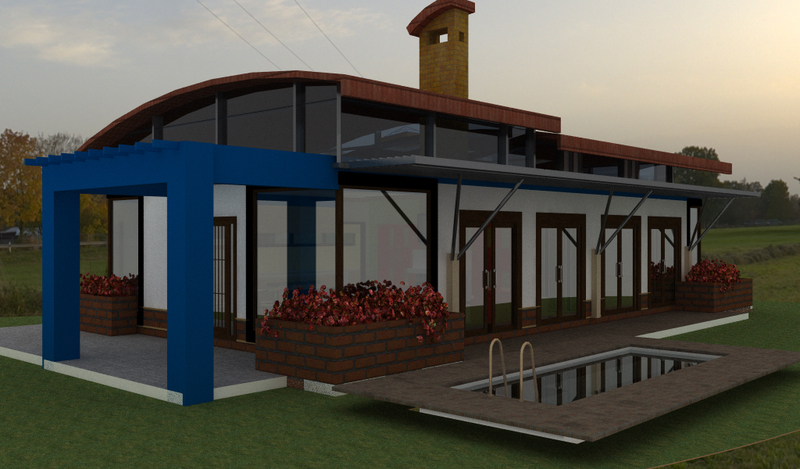 We are deeply visually stimulated by a great looking building, more so a house. 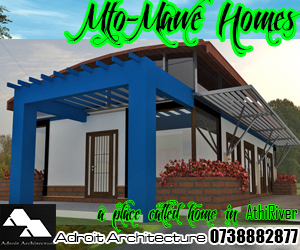 The whole prospect of living in a beautiful home is the sum of desires of many families. A place which captures the image of success and favour through its appearance. This driving force is so strong that it will drive many a buyer to make decisions in favour of purchase based on the aesthetic element of the house, even more than its functionality. Houses For Sale In Kenya Must Be Beautiful, Enough Said. Thus, it is important for the developer to major in the areas of quality aesthetically. This is the first area of judgement that either knocks a housing scheme off a buyers list put not. If the outlook of the house is not pleasant enough to capture the imagination of their buyers, they would doubtless fall aside in the face of stiff competition from the market. However a well thought out scheme commandeers many advantages to the developer. Most obviously, it would be easier to move in terms of sales. They would be preferred due to their quality and aesthetic appearance. 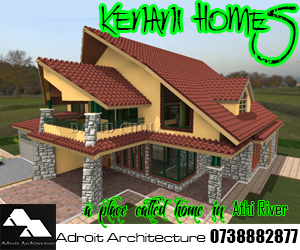 The question therefore is, if you are a developer interested in building houses for sale in Kenya, are your houses beautiful?